So comfortable. 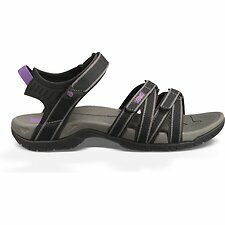 Love the adjustable velcro straps as I have a narrow foot. Can walk in them all day.